Tausch provides its customers a 24 x 7 support with effective delivery of services. The infrastructure backbone is built on high-speed, redundant, reliable voice and data networks that ride on best-in-class. Tausch’s highly skilled technology support teams ensure that the infrastructure is available round the clock. Tausch can support diverse operations and can be scaled up quickly to meet customer's increasing business needs. Tausch leverages strong relationships with leading technology vendors to access and acquire the latest Medical. Voice: Multiple high-speed fiber optic links from different vendors for voice channels Dedicated Channels on two leased lines. Data: Dedicated 2*2 mbps of Internet bandwidth through two service providers on self-healing ring topology circuits. Local Area Network: Tyco certified Ethernet Network terminated on CISCO routers & Nortel switches. Database & Application Servers: High-end Dual Processor RAID 5 enabled servers sourced from Hewlett Packard and Dell. Personal Computers: Dell Core2Duo & Hewlett Packard Pentium IV Desktops with 17” Flat Screen Monitors. Printing: High end Hewlett Packard Networked Laser Printers. 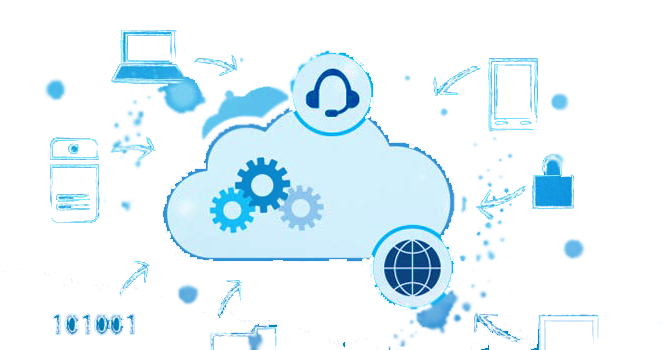 Telecom: State of the art ACD, IVR, Voice Recording infrastructure & Predictive dialer for contact center. Firewall: The entire WAN & LAN infrastructure is protected with CISCO ASA firewall. Power Supply: Guaranteed power supply through 100% captive power generation apart from public power supply. Power Backup: Uninterrupted Power Supply through multiple redundant Network Power UPS. Video Surveillance: Video Surveillance, using top-of-the-line surveillance system monitors in each and every facility locations. Dedicated Infrastructure: Each project has designated project areas, hardware, software, servers etc. with access to only authorized project personnel. Premise Security: Tausch guarantees protection of our client’s data, intellectual property or trade secrets. Our policy is to limit access to sensitive client information to employees on a need to know. When requested by our clients, our employees will sign non-disclosure documents to further ensure the protection of client information. 24-hour manned security ensures limited access to authorized personnel. Magnetic stripped entry cards restrict area access. Also, our computers / servers are protected with firewalls and passwords to prevent unauthorized access to sensitive client information. Outsource to Tausch Medical and benefit from our world-class infrastructure and technology.